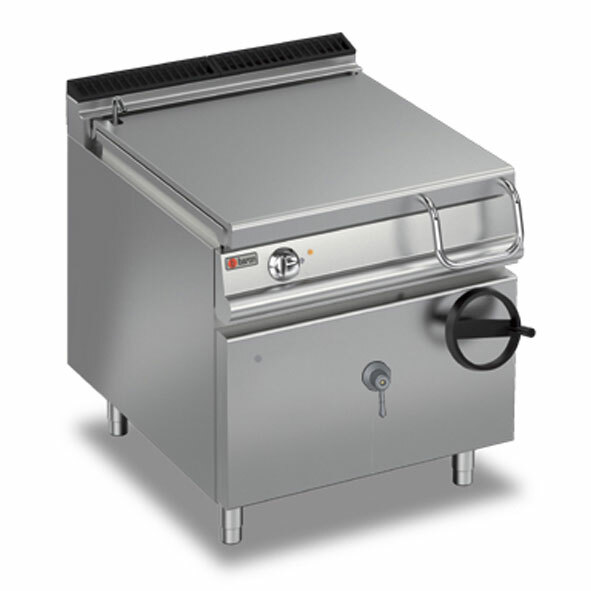 60 Litre maximum capacity electric bratt pan. Cooking pan, manual tilt, water spout and automatic power cut off device on tilting. Total power - 3 phase, 10kW.